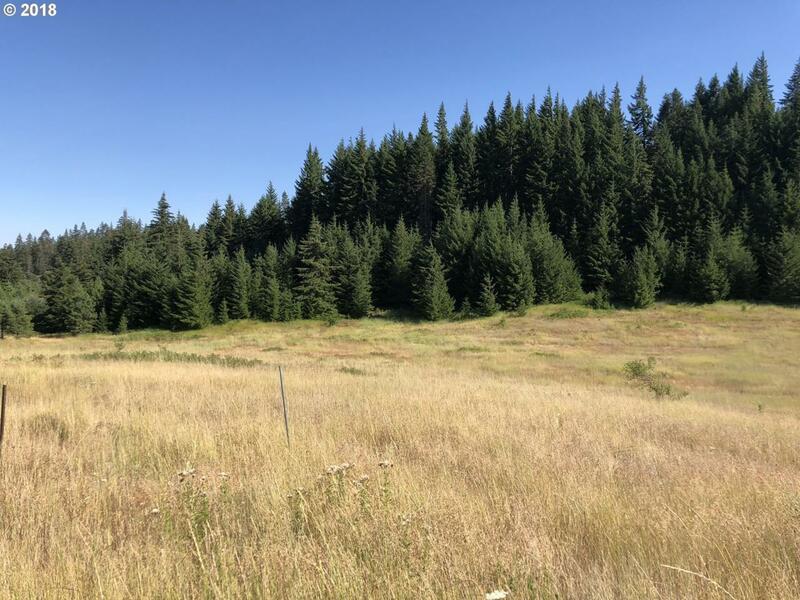 5 acre parcel with open pasture and sloped wooded land.Community water available from Columbia Rim Water Assoc. Underground power available at lot line. Will need Septic. CCR'S and reasonable HOA dues. HOA provides water. Appox. 9 miles to White Salmon. Close to forest service land and trail systems for hiking and biking.